Experience PROCON | PROCON, inc.
PROCON is an award-winning architectural and construction management firm. 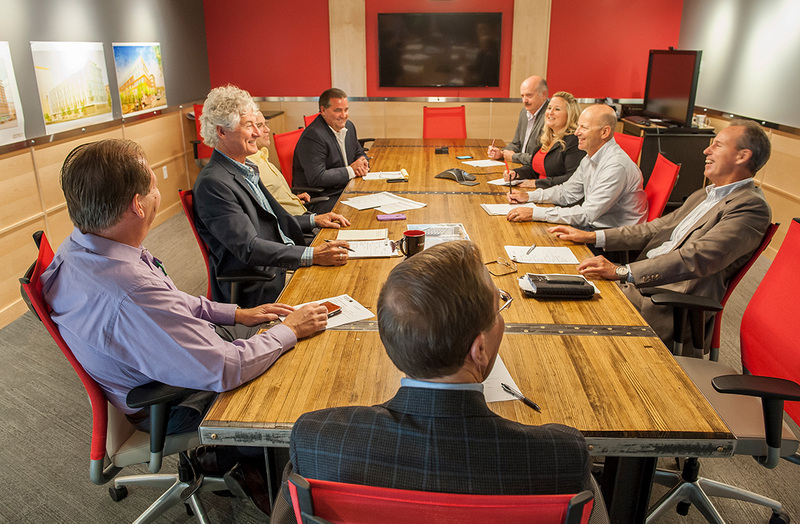 What makes us unique is a fully-integrated architecture, engineering, and construction management team under one roof. Together, we make sure that from the office to the jobsite, your experience is optimized from beginning to end. Our partners trust us to deliver exceptional projects on time, every time, and within budget. Over 95% of our work is repeat business from happy clients. For you, that means one company, one contract, one source, and peace of mind. At PROCON, every solution is just down the hall. To be the leader in providing single source design and construction solutions. To attract and retain valued partners and employees who inspire innovative ideas that improve the communities where we work and live. PROCON’s Mission is to earn lasting partnerships by designing and building exceptional projects as if they were our own. At PROCON, every solution is just down the hall. 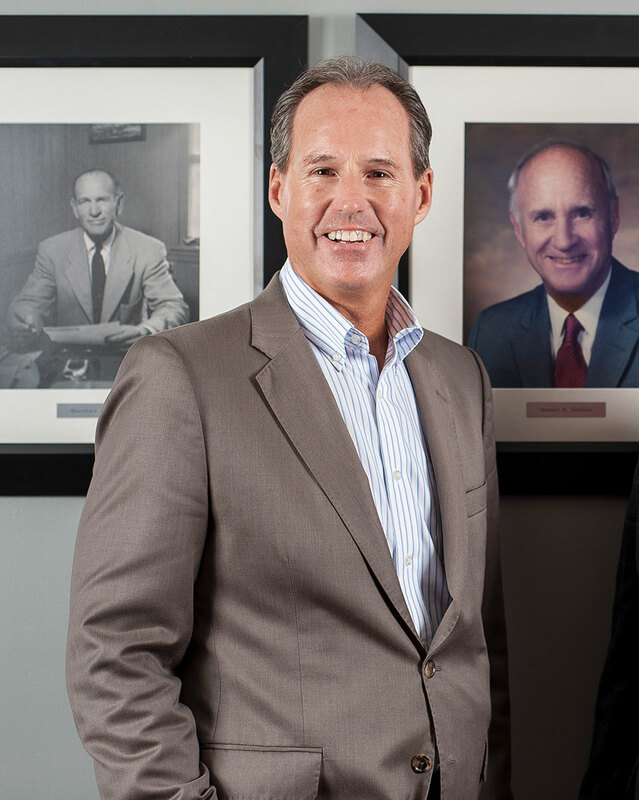 PROCON was founded by the Stebbins’ family in 1935. We are one of the oldest privately-held, family-owned and operated design-build firms in the United States. By the 1950’s, the company evolved from residential homebuilding into small commercial, industrial and retail projects. But all of that changed in the late 1980s. 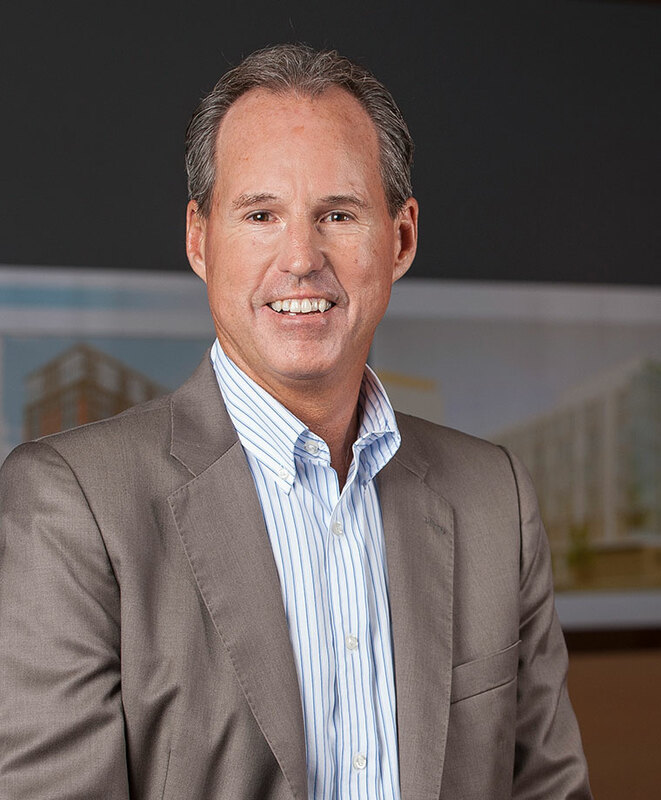 PROCON Chairman and CEO Mark Stebbins recognized the benefits of combining architectural and construction management services to create a customized and seamless project delivery process. 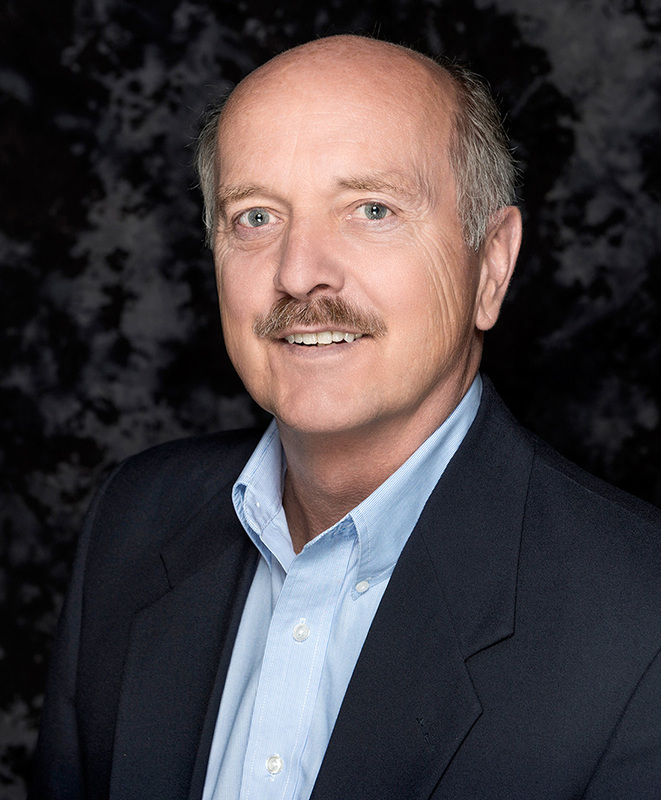 Our first architects were hired in 1988 and the design-build model of a fully-integrated team transformed the company. Over 80-years, four generations and multiple awards later, our core values of innovation, collaboration, safety, integrity, a positive attitude and the focus on building valuable long term partners remains unchanged. That is why time and time again, our partners return to us; they know that we value their relationships and will design and build their projects as if they were our own. For more than four generations philanthropy has been central to our culture. We preserve our long-standing commitment to the community by sharing our time and talents, and through compassionate giving to organizations in our own backyard. 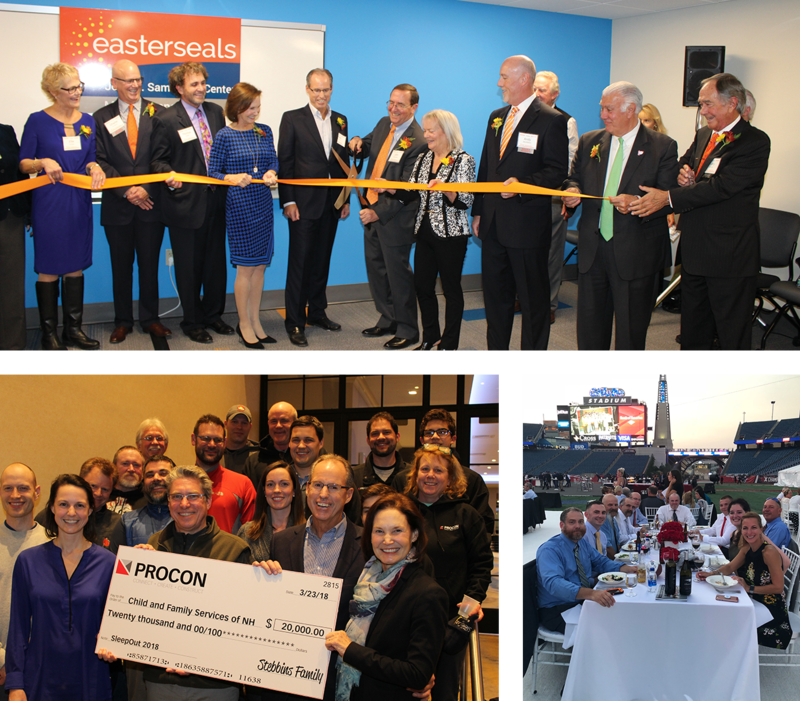 “I tell our clients that PROCON doesn’t just build buildings, we build relationships and communities.” says Mark Stebbins.